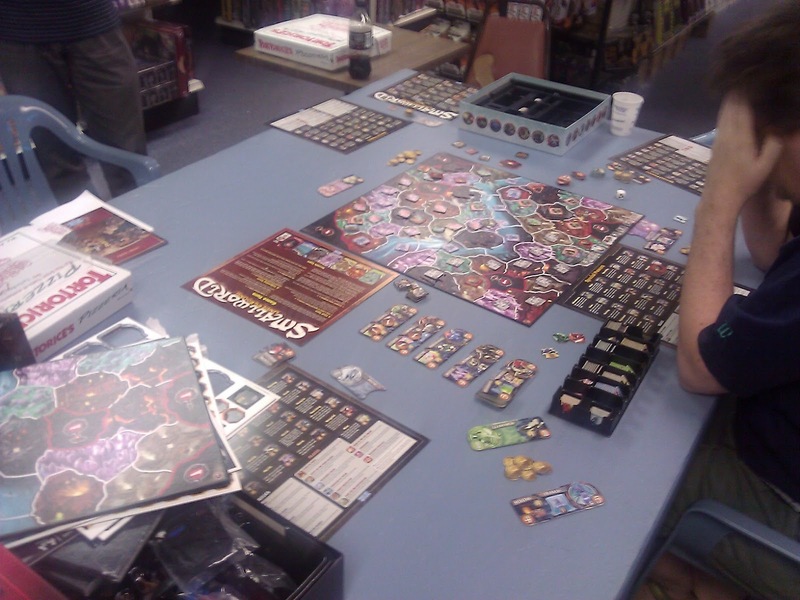 Played a new game at Games Plus recently. 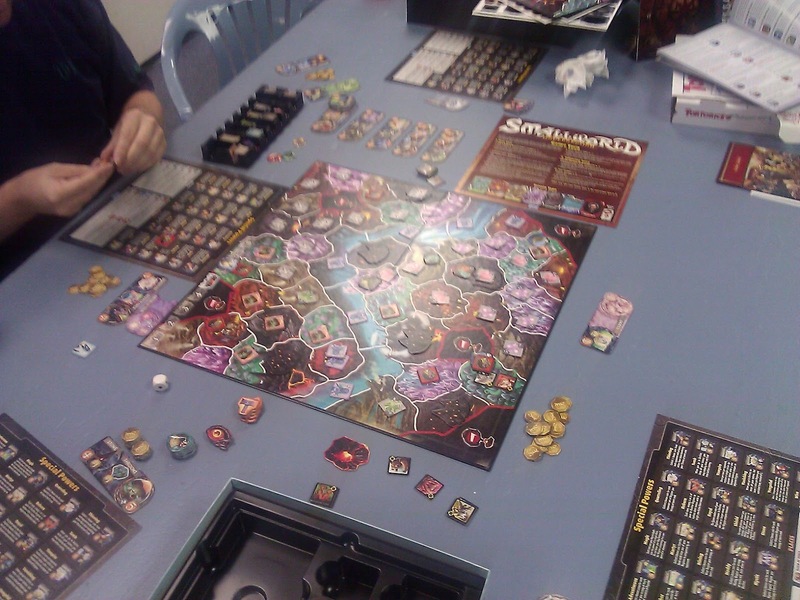 I hadn't played Small World from Days of Wonder, but I had seen it played and it looked like fun. So when the chance to play Small World Underground came, I asked if it was much like the original and was told that it was but perhaps with a bit more complexity. The rotating nature of the races and abilities appealed to me. It creates a game that feels like it is evolving even as you play. I could imagine quite a few tried at this game without getting bored.